Escape Rooms have been the latest buzz in education. I kept hearing teachers talk about them on social media, and then I had students come to school talking about how much fun they had going to them over the weekend. Since I try to keep my classroom paperless, I decided to combine the two and create a 100% Digital Escape Room for ELA Test Prep! Kids dread nothing more than end of year testing...so why not make reviewing for these dreaded assessments something the kids will remember??!? And how perfect that they can remember skills we need them to know for the test!!! I watched several tutorials on setting this up digitally (Breakout EDU has some great info by the way), and this is what I came up with. You can put students into groups. Share the link to the Google Form via Google Classroom, on your class website, in an email, etc. with only the group leaders. Then the group leader can share it w/ the other members. That way they can all work on it together as a group, but still use their own device. I would suggest no more than 4 students per group. Next, they will click the link provided and will be taken to the first escape room-- a figurative language drag-and-drop matching activity. They are required to match the correct definition w/ the appropriate word. They will need to enter the first letter of the word in that phrase. For example, the first box listed is the term “figurative language.” They would need to find the definition of figurative language, which is “writing that is not to be taken literally.” The first letter in this definition is a w. Therefore, the first letter in the code would be a w (they already have the first answer as I give them this in the directions). Since there are 8 total examples, the code will have 8 letters. When they enter the code, all letters must be lowercased. If they enter the code incorrectly, it will say "Still locked!!" Then they have to go back and see what they missed until they break the code. Once they get it correct, they can move on to the next room. The 2nd escape room reviews point of view. Students will click the following link on the form, and then complete the point of view activity. It requires them to read the passage, and then determine what type of point of view is being used. In order to break out, they will need to enter the first number of the point of view listed. For example, if #1 is 1st person point of view, then they would type a 1. There are 12 different passages so the code will have 12 numbers. Once they enter the code correctly, they will be taken to the next room. The 3rd escape room reviews text structure. Students will click the link on the Google Form and will be taken to the activity. Then they will read the passage, and determine what type of text structure is represented. The 4th and final escape room covers the main idea. Students will click the link on the Google Form and will be taken to the activity. Once there, they will be given a link to a Times 4 Kids article that they will read. After reading the article, they will answer 5 multiple choice questions. In order to break the code, they will need to enter each answer choice. There are 5 questions so they will have 5 total letters. For example– if #1 is a, then this is the first letter in the code. Once they enter the correct code, they will see the "Congratulations" image! My students completed this right before our state testing, and they absolutely loved it! It proved to be a great way to prepare and cover the areas that were important skills to review beforehand. 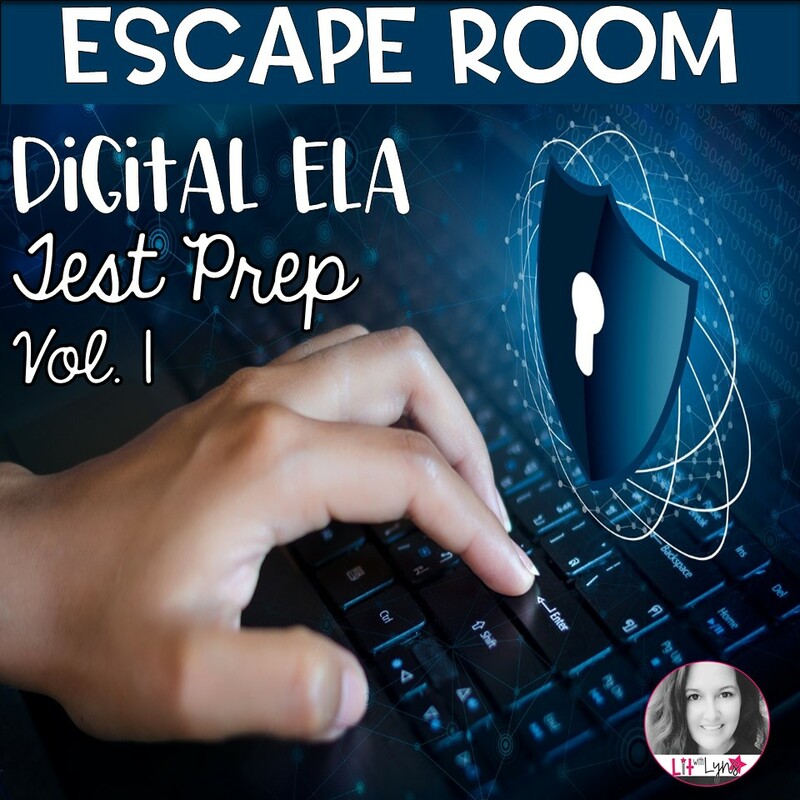 If you would like to have your students enjoy some pre-assessment fun, while also getting a terrific review in, check out my ELA Test Prep Digital Escape Room- Vol. 1 here! 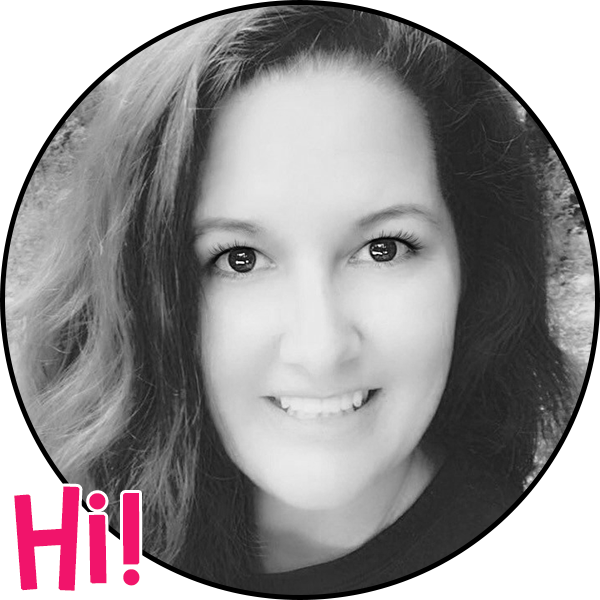 What fun strategies do you use to prepare for state testing? I'd love to hear about it in the comments below. What a great engaging activity!